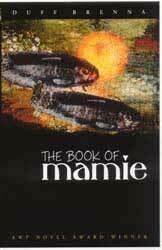 ​The Book of Mamie is the story of one person's struggle to overcome the abuse and traumas of her childhood. It is the story of a wonderfully gifted young woman, a young woman of genius, uncanny wisdom and primitive strength, whose revelations unfold in the course of an odyssey across the heartland of America. Mamie's story is told by her companion, a 15-year-old farmboy who shares her adventures with a wild variety of characters and whose own story becomes a rite of passage as they try to stay one step ahead of the law and Mamie's sinister father. "Duff Brenna's The Book of Mamie reminds us why we read...This novel is unforgettable." "...a risky, graceful book...told in language that is lean and unpretentious, a language forged out of the hard landscape of the rural Middle West." "Duff Brenna is an American treasure." 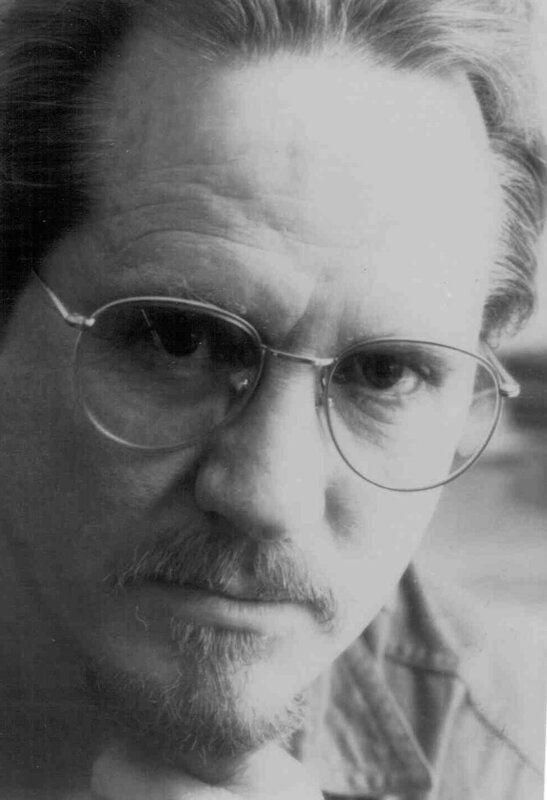 ​"And Brenna writes consciously in the American tradition, invoking Mark Twain'sHuckleberry Finn in both the voice and the story...and [he] is in good company with the great literary voices to whom he pays homage."